Manchester is an artistic city that has no comparison. Whether you just stroll down the main shopping area or take a tour of the city, you will be entitled with the best things to see and do. The Quays and Salford are considered major tourist destinations in Manchester. The following Manchester attractions will certainly catch your attention while you are in the city. 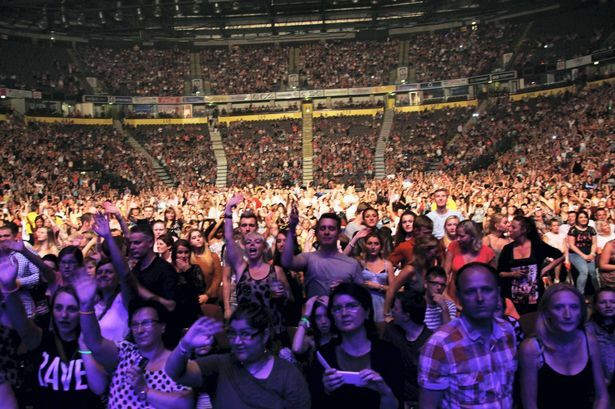 Formerly known as M.E.N., the Phones4U Arena is Europe’s largest indoor arena. It has the capacity of accommodating a massive number of visitors – up to 21,000 people. The Phones4U Arena was opened in 1995 and is home to some of the biggest names in the industry. It is just two and half miles away from Holiday Inn Manchester. 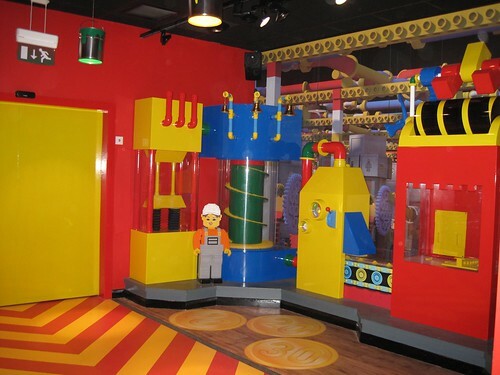 Manchester’s LEGOLAND Discovery Centre is the only LEGOLAND Discovery Centre in the entire United Kingdom. The centre makes an awesome place for kids who want to try hands at adventure stuff. Constructed with over two million lego bricks, the centre boasts several rides, a LEGO fire academy and a 4D cinema. Cloud 23 is a contemporary restaurant set in the tallest building in the city, the Beetham Tower. One of the top-notch destinations for families and groups in a friendly, stylish and impeccable decor, Cloud 23 serves fantastic cocktails and food with absolutely spectacular views through the windows. Yet another Manchester attraction is Manchester Sea Life Centre. If you want to gain some underwater experience, Manchester Sea Life Centre is certainly the place to go and witness more than five thousand creatures. Some of the big names are Octopus, Seahorses and Sharks. This tourist attraction is a major hit with kids and adults alike. You can see underwater tunnel. Take a trip through that, watch several shows and cherish the moment.